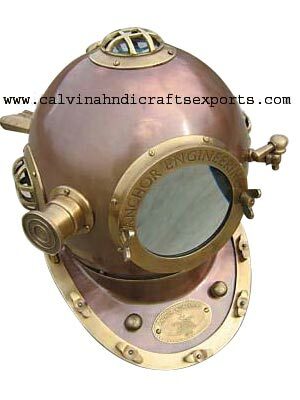 We bring forth high quality Diving Helmet in the national as well as international market under the name of Anchore and Helmet. 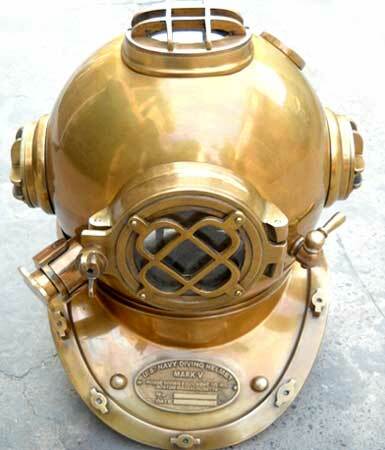 Our Anchor Engineering Diving Helmet is one of the best diving helmets in the world is the US Navy Mark V. Commercial Morse and Schrader helmets were used 18 inch full size Anchore Enginerrring Diving Helmet, which is made up of Brass and Iron andÂ all part is brass fitting, front side 6 inch magnifying glass. 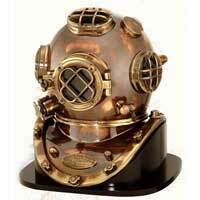 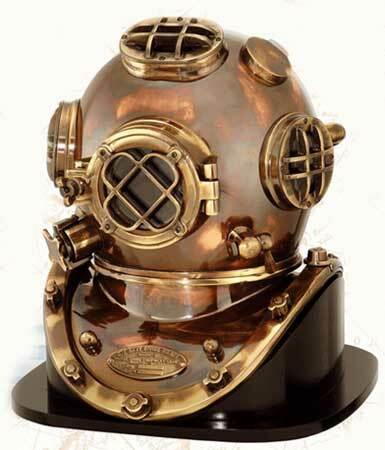 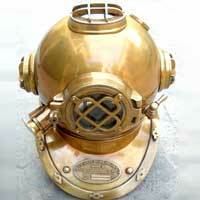 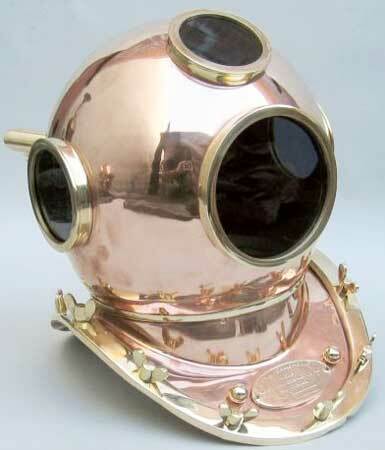 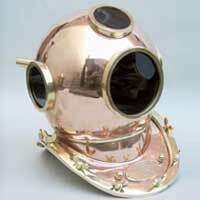 We have categorized Diving Helmet in nautical decor and diving helmet.